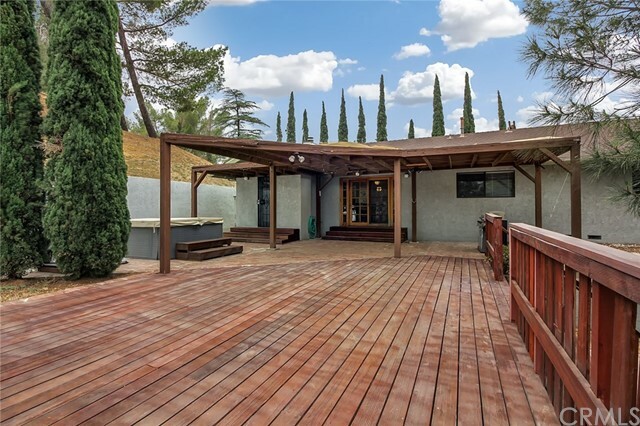 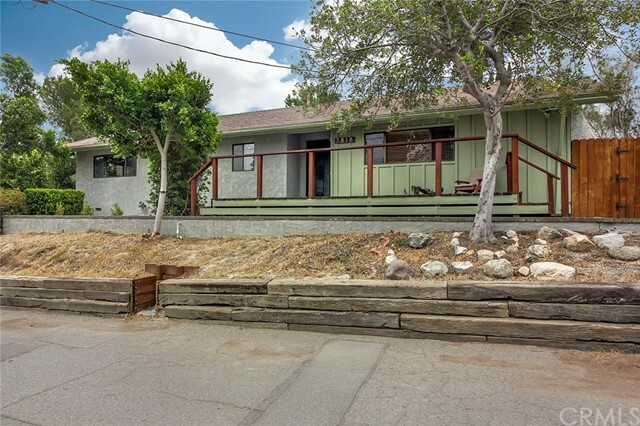 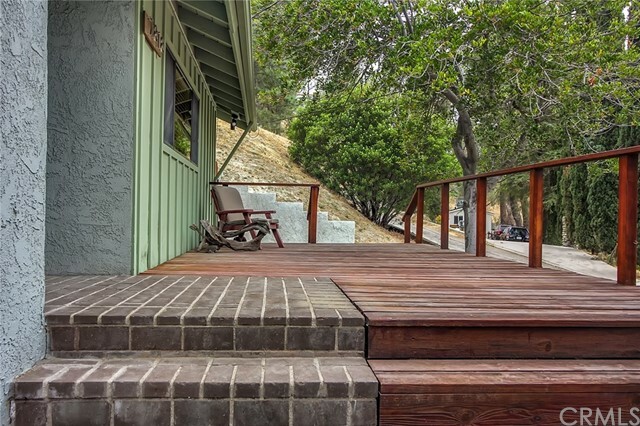 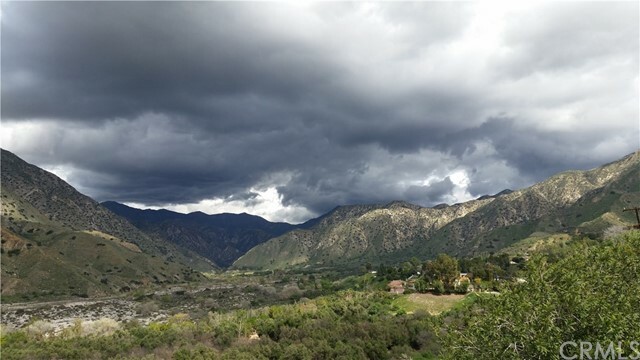 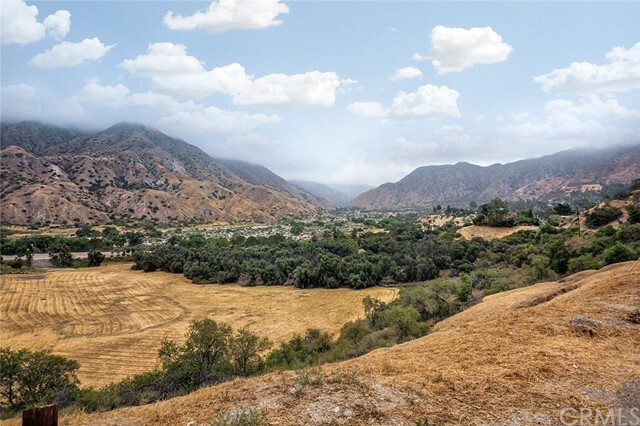 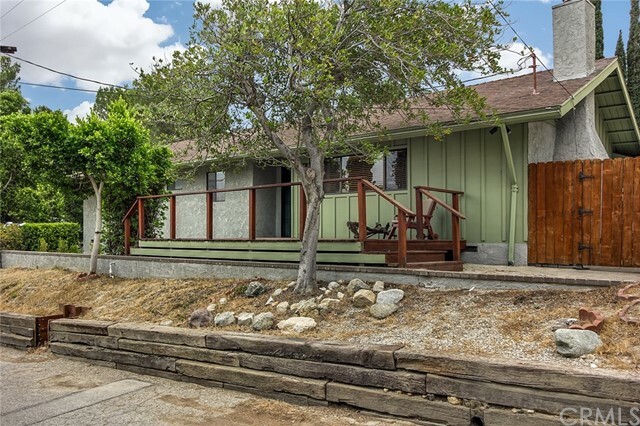 With over a third of an acre perched high on a hill overlooking Big Tujunga Canyon, this home offers the convenience of the city with the space, privacy, and quiet solitude of the country. 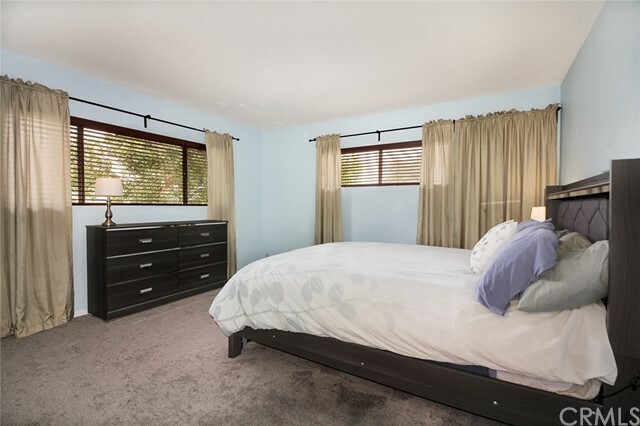 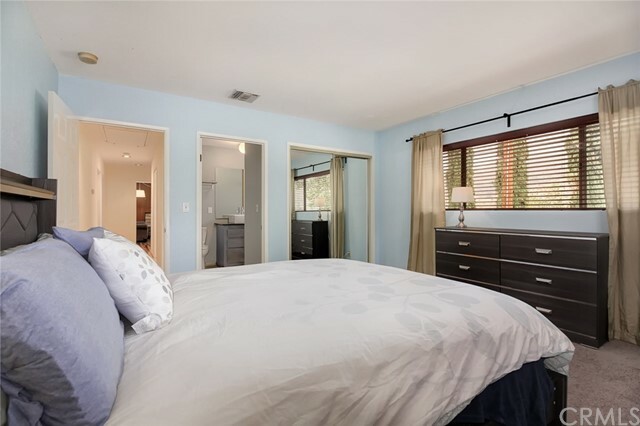 There are breathtaking mountainside or hillside city lights views from every room! 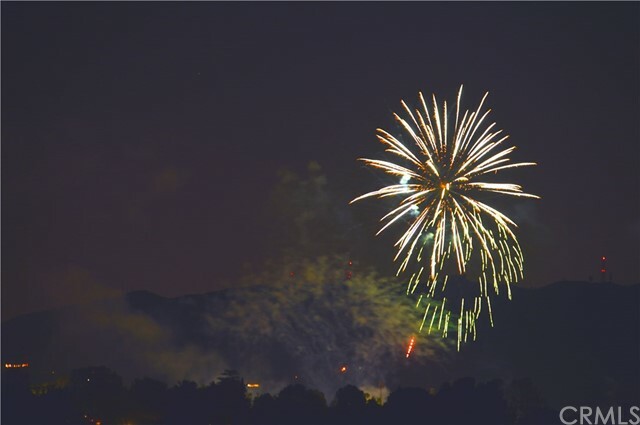 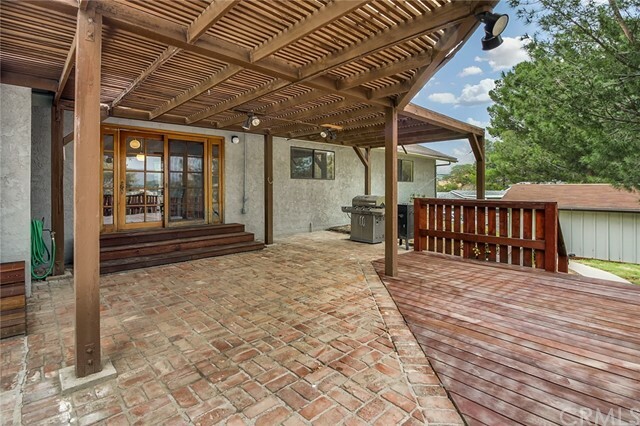 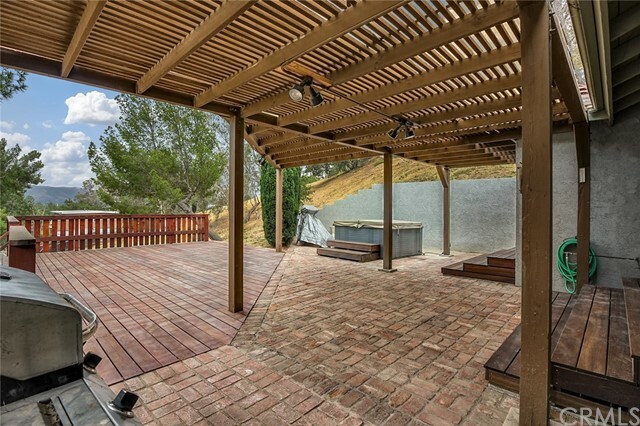 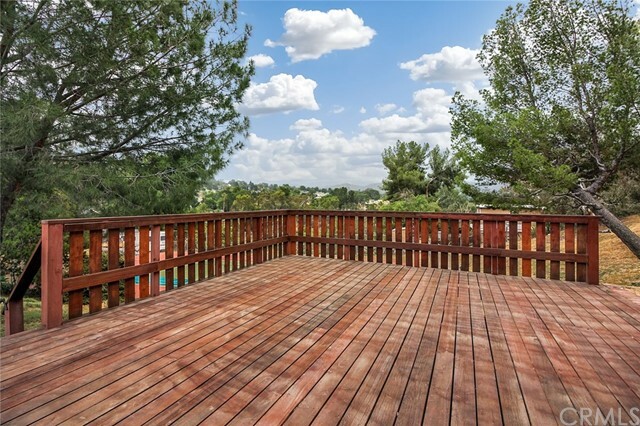 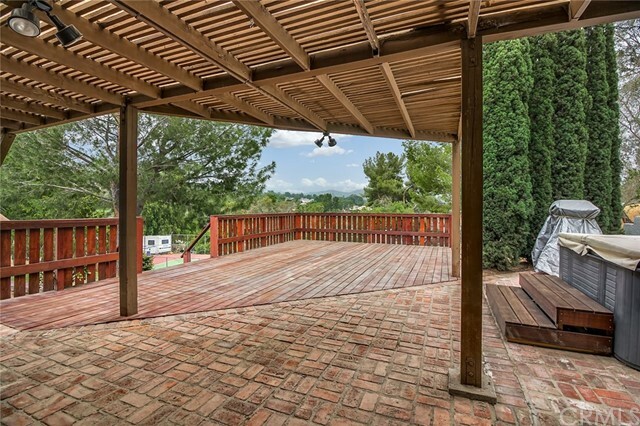 Enjoy the professional Fourth of July fireworks display from the comfort of your own spacious deck overlooking Sunland. 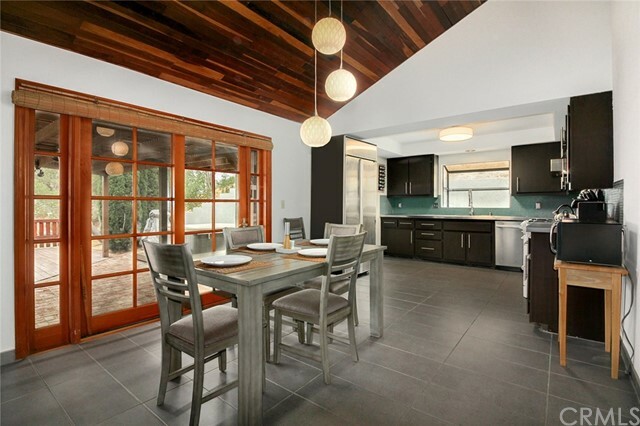 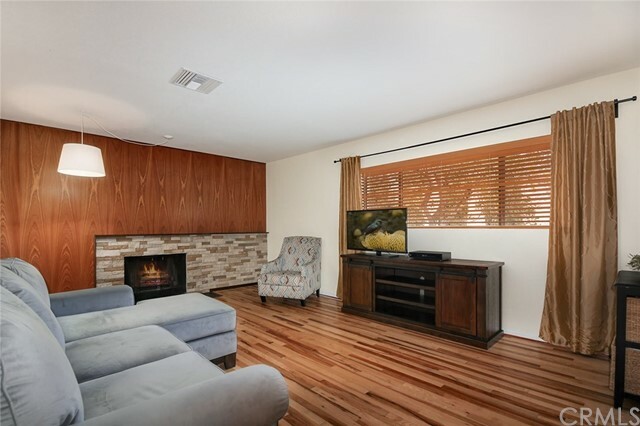 The home has a distinctive and elegant Mid-Century Modern vibe, with a stone fireplace framed by an African mahogany wall and a soaring redwood ceiling in the dining room. 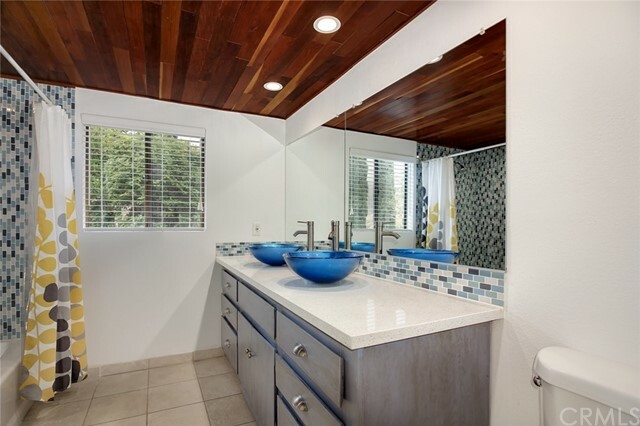 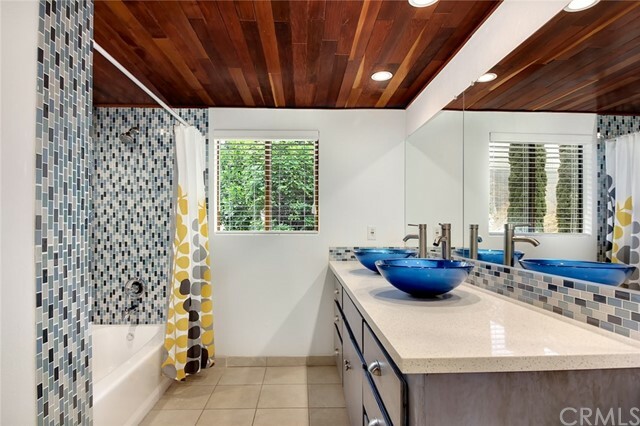 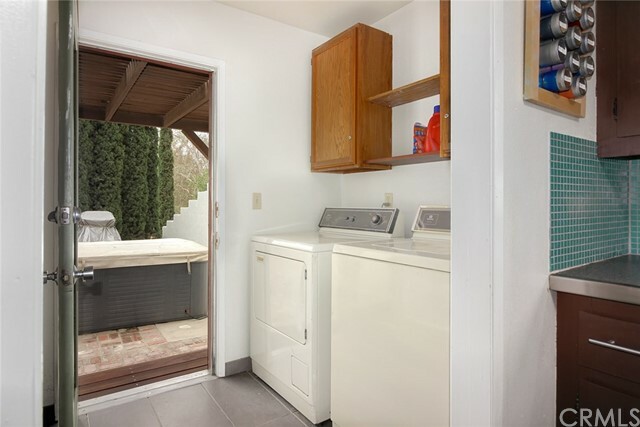 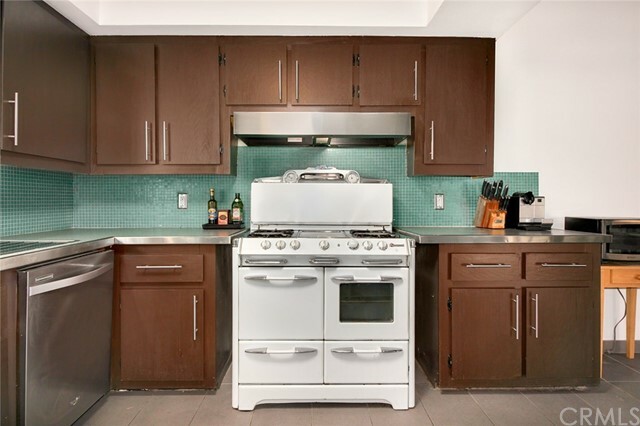 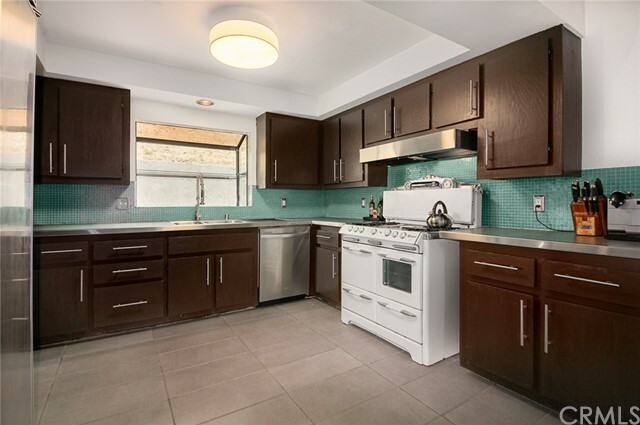 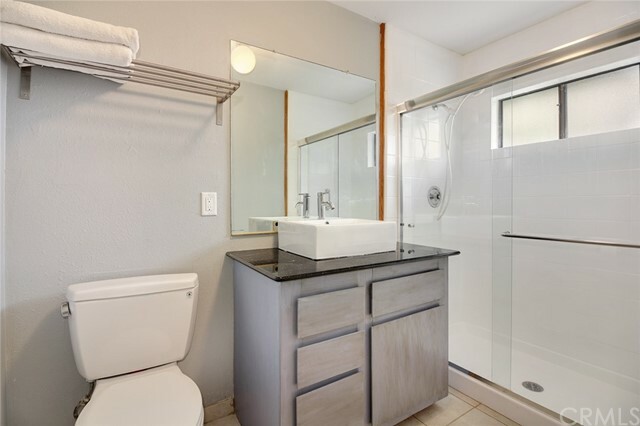 Freshly renovated bathrooms and a chef’s kitchen with stainless appliances and a restored vintage stove. 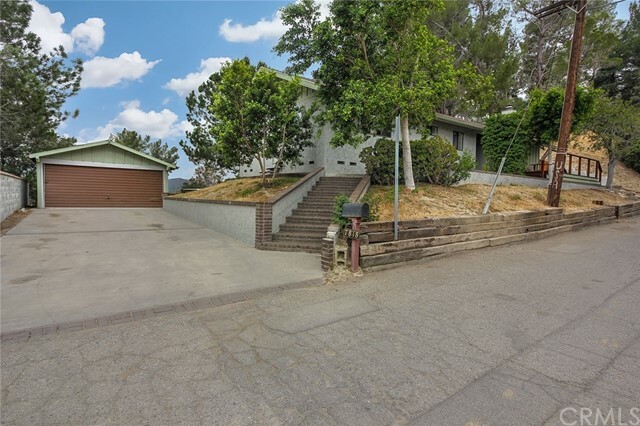 Plenty of parking in the oversized driveway and detached 2 car garage. 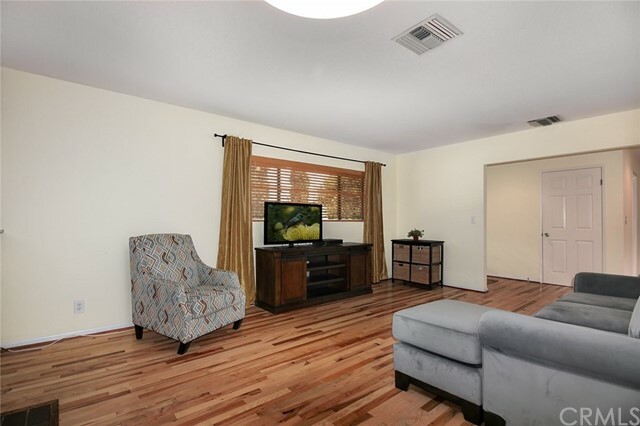 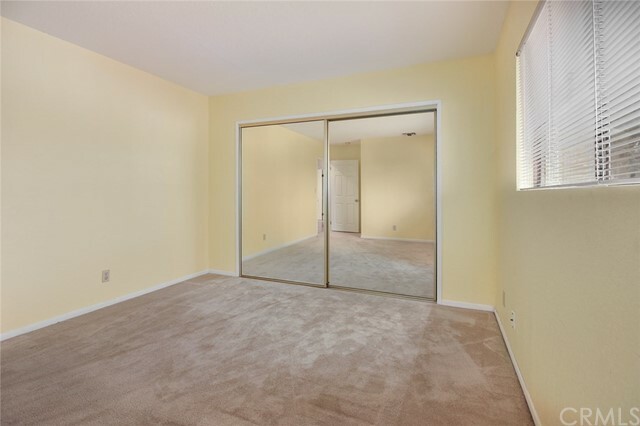 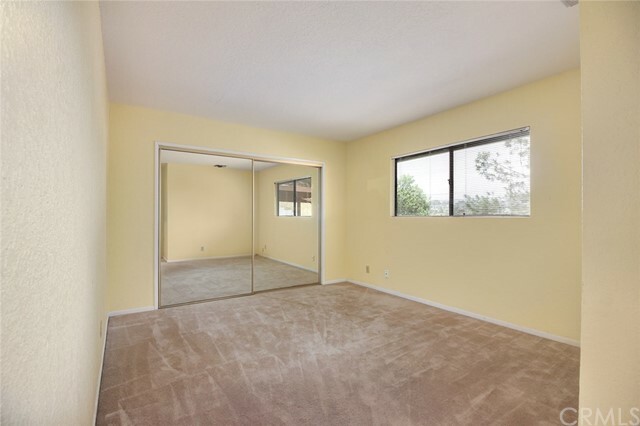 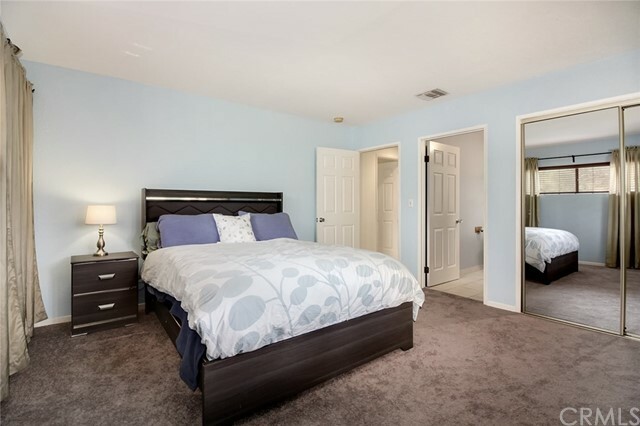 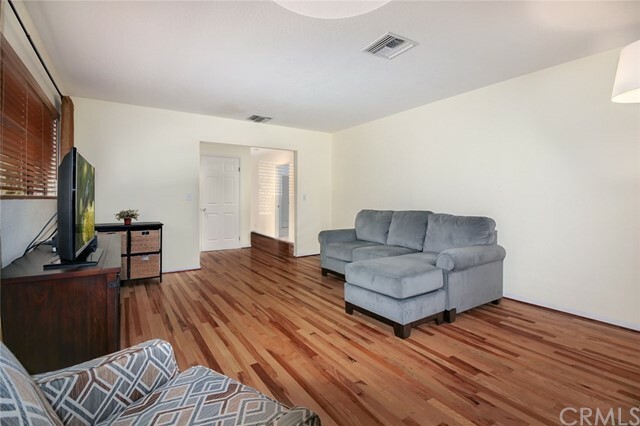 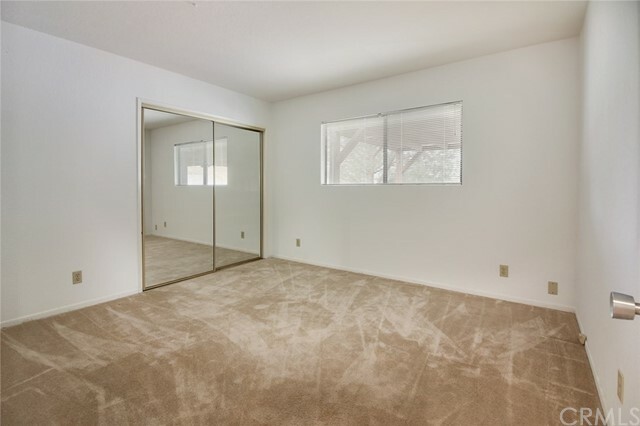 Beautiful hardwood floors in the living room, entry and hallway; tile in the kitchen, dining room and bathrooms; with cozy carpet in all three bedrooms. 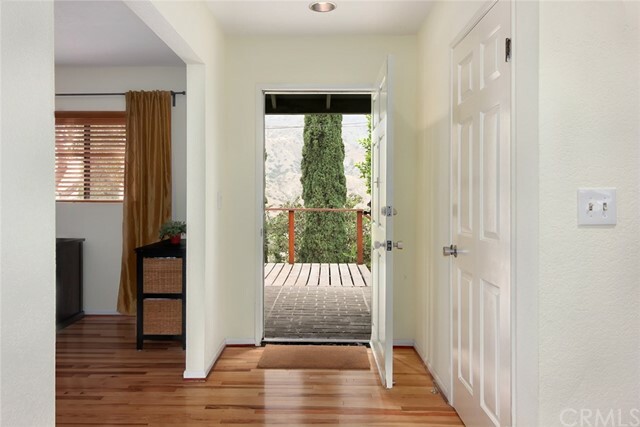 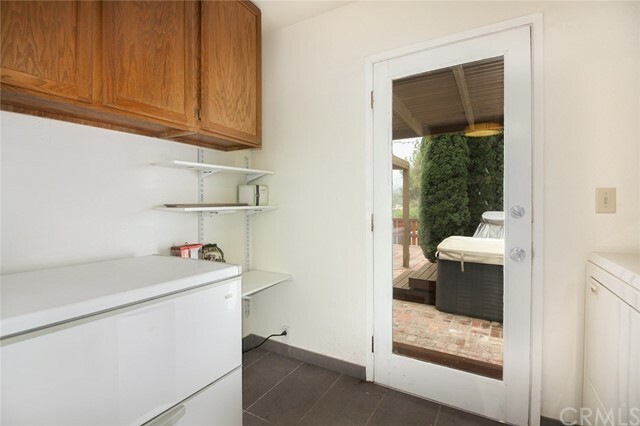 Live in your own personal mountain retreat with an easy commute to Downtown LA, Burbank, Glendale, Pasadena and all of the studios!